This is the summary of consumer reviews for DEWALT DC970K-2 18-Volt 1/2 in. Compact Drill/Driver Kit. The BoolPool rating for this product is Excellent, with 4.60 stars, and the price range is $99.00-$129.99. The DeWalt DC970K-2 18-Volt Cordless 1/2-inch Compact Drill Driver Kit is perfect for anyone looking for a compact tool capable of drilling and driving in tight spaces that other tools cannot reach. The drill is light weight, has good control and enough power to handle tough job. It is extremely comfortable to use. It comes with 2 batteries and a carrying case. The batteries charge quickly and last a long time. Users highly recommend this tool for its dependable quality and good price. Some users complain that chuck doesn't hold the accessories in it very well and that trigger is not smooth. 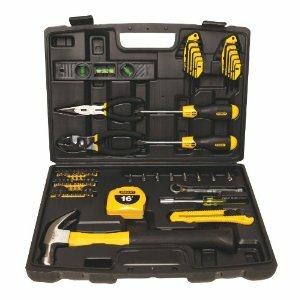 Overall, DeWalt DC970K-2 18-Volt Cordless 1/2-inch Compact Drill Driver Kit is a tool of choice of many professionals and DIY folks and is highly recommended by them. 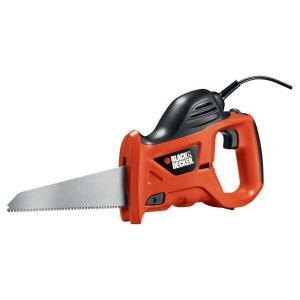 Excellent speed, well balanced, the price was excellent. Excellent service, no too fast as i expected, but very good and very razonable, besides the best price in the market. We Americans are now being charged the same prices even though the products made are using cheap, shoddy foriegn labor, and it shows. I received outstanding service from the store and great service from customer support. Dewalt is, and has always been a once reliable AMERICAN PRODUCT until now. The batteries charge quickly and last a long time. I've only used it a couple time, yet it still holds it's charge, very powerful. I've made some projects aht take a long time and this unit is a power house and the charge lasts a long time. By the time one battery dies, the other is charged up. Batteries charged in less than an hour, and they seemed to hold the charge longer as the day went on. I used a similar unit while working in a local cabinet factory . It always performed well , as does this one . My other 18 v. driver has less run time and takes hours to charge . Used it couple of times and it feels very comfortable to use. Picked this up to replace a 20-year old Craftsman as the batteries wouldn't hold a charge and the drill seemed to be pooping out as well. First time out I used it pretty much nonstop for over five hours. I recommend buying some DeWalt drill bits to go with it. If you're not familiar with DeWalt drills, they're pretty much the standard drill of choice in the industrial enviroment, capable of doing pretty much anything you need a heavy duty drill to do. Buy this drill you won't be disappointed. A few weeks later I'd to drill holes through sheet metal, and noticed the drill bit wobbling badly, making it difficult to start the hole. The drill IS pretty heavy, but well balanced. Great drill and very fast shipping. 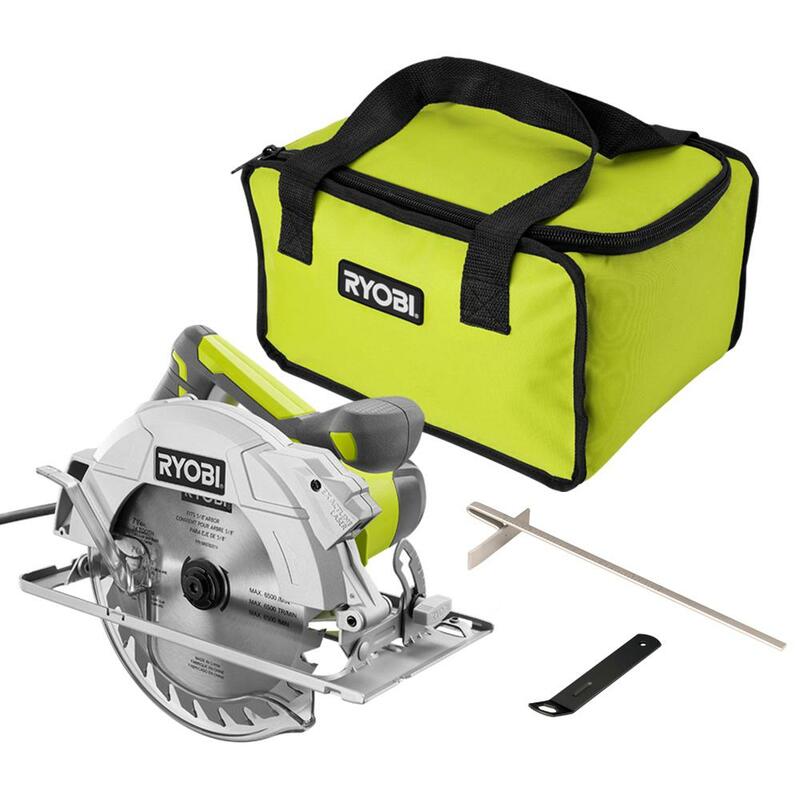 I ordered the Dewalt 18 volt drill/driver kit to drive screws to repair a deck and to do drive screws and drill holes in other areas of my house and yard. This drill is great for tight places and if you've to use it for long periods of time, it won't wear you out like some of the heavier drill/drivers,. I've been looking for a really good drill with a decent price for a very long time. Trigger isn't smooth lacks control . And drill chuck is very Junky . Dewalts are very over rated drills. Well worth the money paid. The only thing I wish they'd do is include some drill bits and screw driver attachments in the kit as well. Holds its charge very well and has good power. I've a little more expensive model of this drill driver and it's served me very well in my previous job as an audio video installer. All those years of buying cheap drills are over. Nice unit, But the chuck does't hold the accessories in it very well. After a week, it seems well made. I've used this Dewalt cordless drill on a couple of work projects and find it to be an outstanding product. We use a lot of DeWalt tools here, it seems like I'm buying a tool all the time. Great tool and highly dependable. 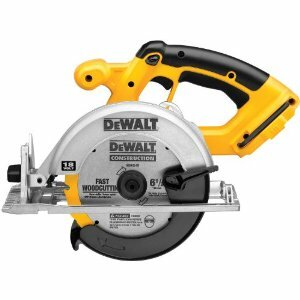 I currently own about 8 18V DeWalt tools, one of them being this exact tool. Everything i've heard is true, great tool and the battery stays up quite a while unlike some other tools I've. It's an excellent tool and would recommend this to others. The power of this tool is amazing. Great tool, a must for the type work I do! One of the best tools i've owned. 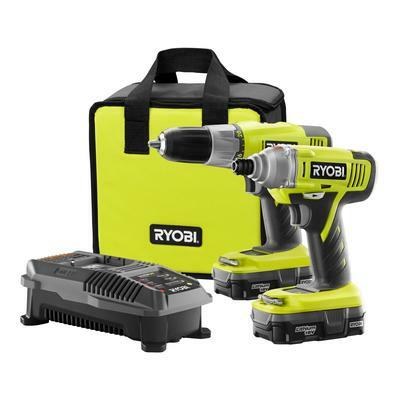 Superb drill powerful great price came with two batteries compare this item and for $99 you could never go wrong hope this review help someone. Plenty of power, recharges quick, batteries seem to have good life between charges. PLENTY OF POWER, RECHARGES FAST. I was really looking for a lithium battery powered drill when this $99 Dewalt popped up on my radar. The DeWalt drill is very powerful and hasn't let me down drilling or screwing through wood or cocreat. Light weight, good control and enough power to handle tough jobs, you won't find a better priced cordless drill for your money. The batteries last a long time without charging, and the drill is definitely more powerful than the "Average Joe" would need for any given project. Long battery life, comfortable handle. A new 18v drill, case, charger & 2 batteries (that'll work on my other dewalt 18v tools) for the price of 2 new batteries. Replacement batteries of this type cost half as much as I paid for the drill, charger, and two batteries. Had 2 batteries, the drill/driver and charger, all in a hard case. 2 batteries, charger and a sturdy case !. 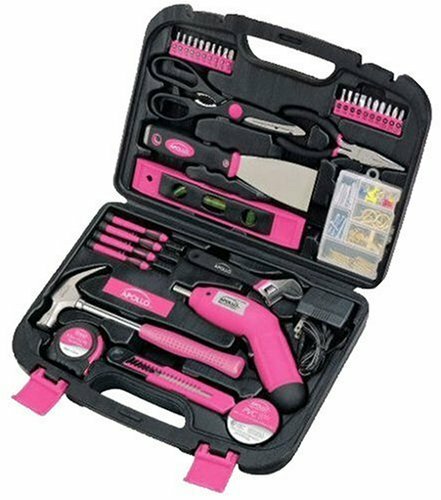 Excellent drill, case and charger. The battery lasts 1-2 hours of frequent drilling, so the second battery is really good to have. Case and extra battery are great extras. This unit had no problem driving over two hundred 2" & 3" deck screws and drilling a few 1/2" holes through 4x4's all on a single battery charge and the battery is still going. 18V provides lots of torque and batteries charge fast. My batteries died on my old DeWalt drill and one battery was $75 to replace....I got a more powerful drill with 2 batteries @ $128.....no brainer....great price for a great drill!. The company no longer markets drills or replacement batteries. 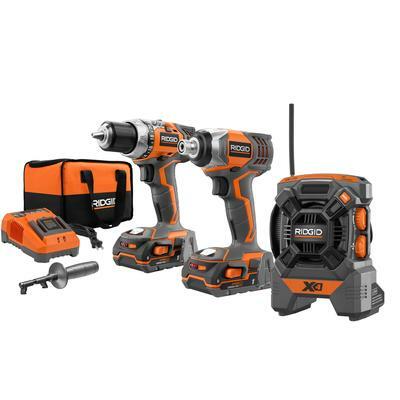 Buy two batteries and basically get a free drill. This drill comes with a case, charger, and two batteries. The way Dewalt packages the complete drill with two batteries and a charger usually is cheaper than buying the batteries separate. However, the two batteries will no longer hold a charge and at Christmas time, its almost cheaper to buy a whole new drill set than to buy two hard-to-find batteries, so that's what I did. I've bought replacement batteries for this drill for $90, so when I saw this compact drill for $99, I bought one right away. The drill doesn't die but the battery does. 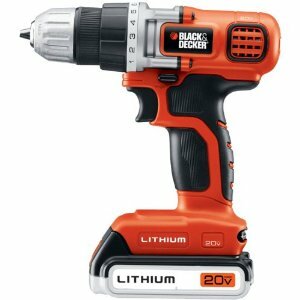 This new drill, only with small 12V batteries would be perfect!